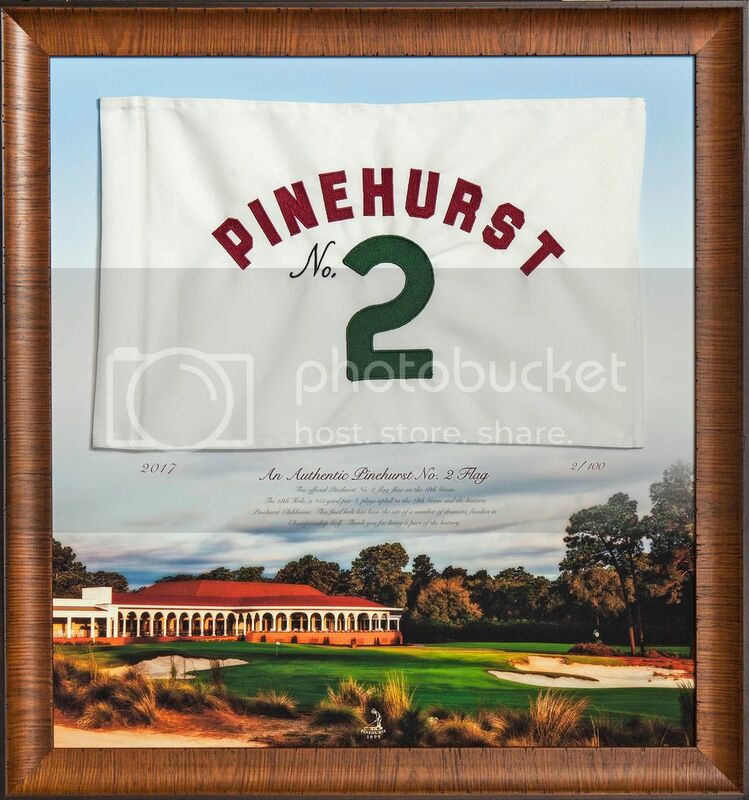 These putting cups made by Ahead are an absolute necessity! 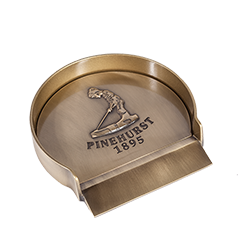 Made with brass and including our Putter Boy logo finely engraved, this is a great and timeless gift idea or edition to your golf collection! From Anonymous of Charleston, South Carolina on 1/1/2019 . A really sweet gift, fits in luggage well, great for on the road practice..